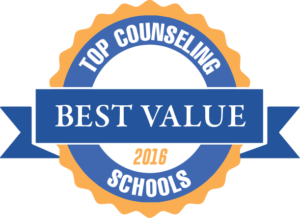 Welcome to our ranking of the three top value master’s degrees in counseling in South Carolina. If you’re thinking about earning your master’s or Ph.D. in counseling and you live in South Carolina (or you would like to) take a look at these top-ranked schools. Earning a counseling degree in South Carolina is as easy as choosing a school to attend — if you call that an easy decision, that is! Each of these top value universities offers a single accredited counseling program, meaning that you won’t have to fight for attention in an overly crowded department or navigate a complicated web of options. Pick your discipline, pick your school, and you’ll be on your way to professional licensure in no time. The top counseling master’s degree at South University offers 8- and 10-quarter scheduling options to fit the needs of busy students. 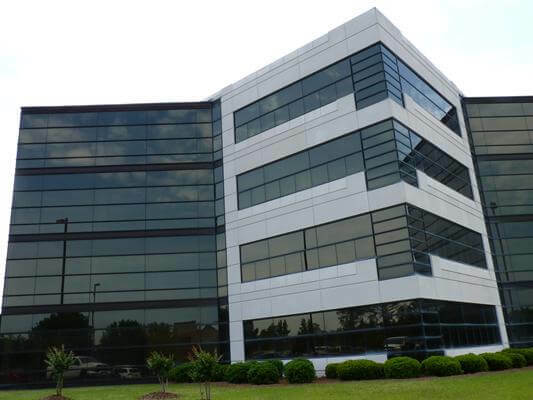 Although South University has campuses in multiple states, it does this state a great service by offering a master’s degree in counseling in South Carolina. South’s accredited CMHC program is exactly what aspiring mental health counselors need, as the curriculum is specifically designed to help students become National Certified Counselors and obtain licensure in their state. And although this program only earned accreditation in 2015, it’s already off to a great start; the first round of graduates enjoyed an 86% job placement rate, proving that South University is committed to providing one of the best counseling master’s degrees in South Carolina. The Citadel’s accredited counseling master’s degree includes 51 credit hours of coursework and two internship requirements. If you have a knack for guidance and a way with children, consider earning a master’s degree in counseling from The Citadel, South Carolina’s military college. While other programs offer a broad curriculum that covers pre-K through 12th grade, The Citadel organizes its degree into separate elementary and secondary school tracks. This allows students to gain a more in-depth understanding of their specialty area and obtain internships at local schools within their desired age group. And if the military lifestyle isn’t up your alley, fear not: only undergraduate students join the “Corps of Cadets,” leaving you to focus exclusively on your studies. 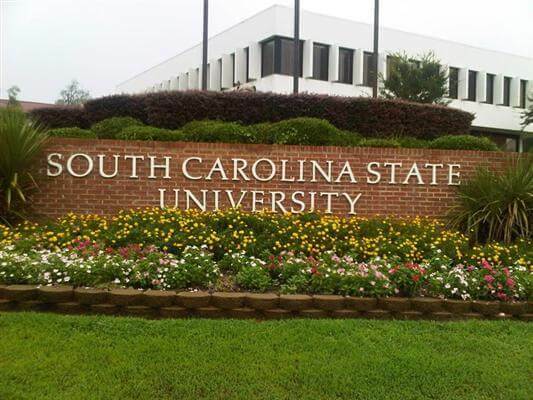 South Carolina State University offers students a double benefit in the form of an affordable master’s degree in counseling that is also the top-ranked program in the state. South Carolina State University isn’t just the top-scoring school on this master’s in counseling degree ranking — it’s also the most affordable! Gain admission to this institution and you’ll be the benefactor of a program that has been accredited for more than a decade and regularly produces successful graduates, all for the lowest tuition rate of any counseling graduate degree in South Carolina. In fact, the most recent data reveals that SCSU counseling students achieved a 100% pass rate on the national certification exam. And much like its coastal neighbor to the South, SCSU’s master’s degree in school counseling provides separate academic tracks for elementary and secondary school. 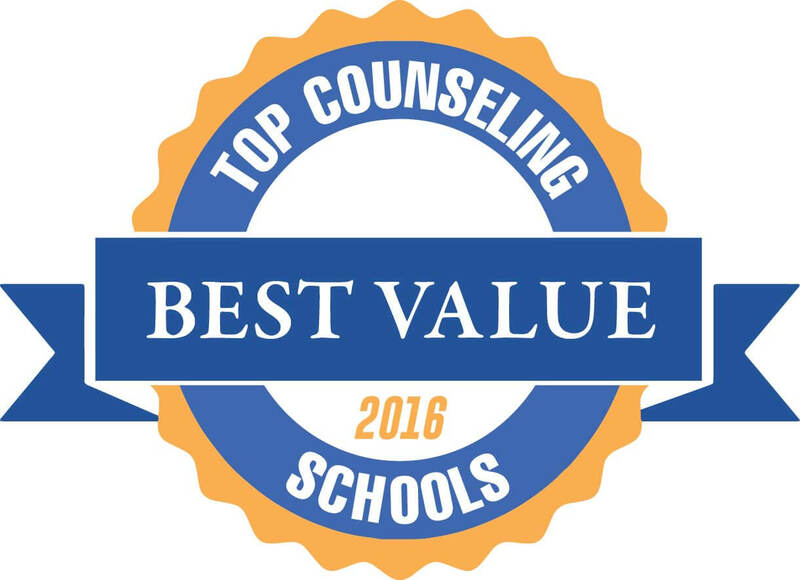 This concludes our ranking of the best graduate degrees in counseling in South Carolina.